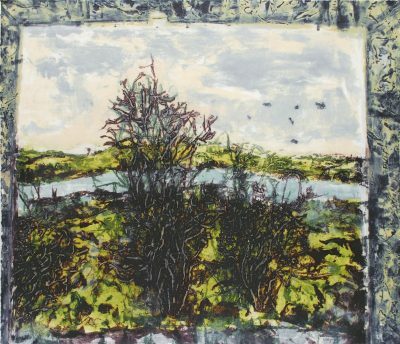 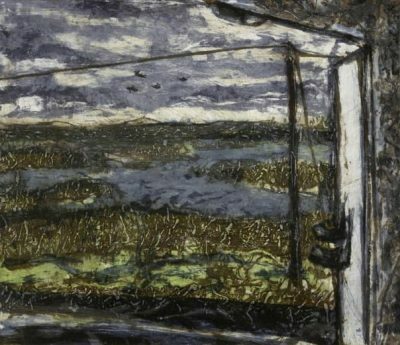 Nick Miller has worked in the Sligo area since coming from Ireland to England in 1984. 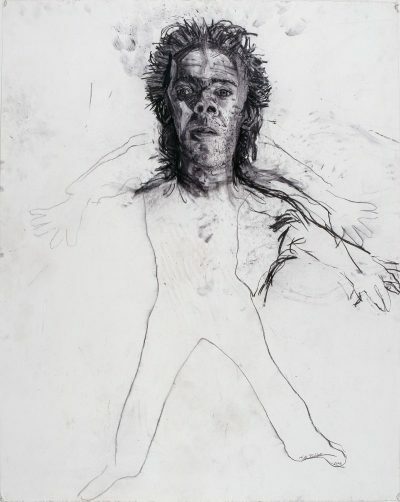 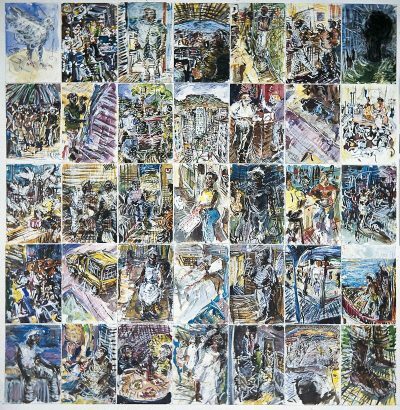 Miller’s work is figurative and is concerned with memory and subjective experience. 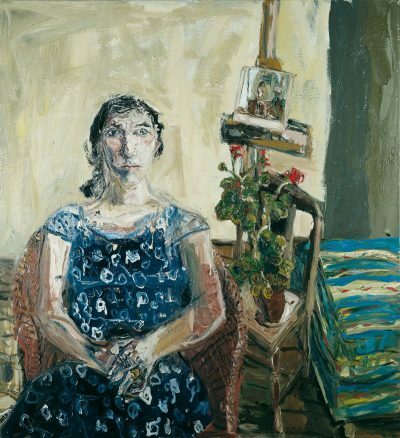 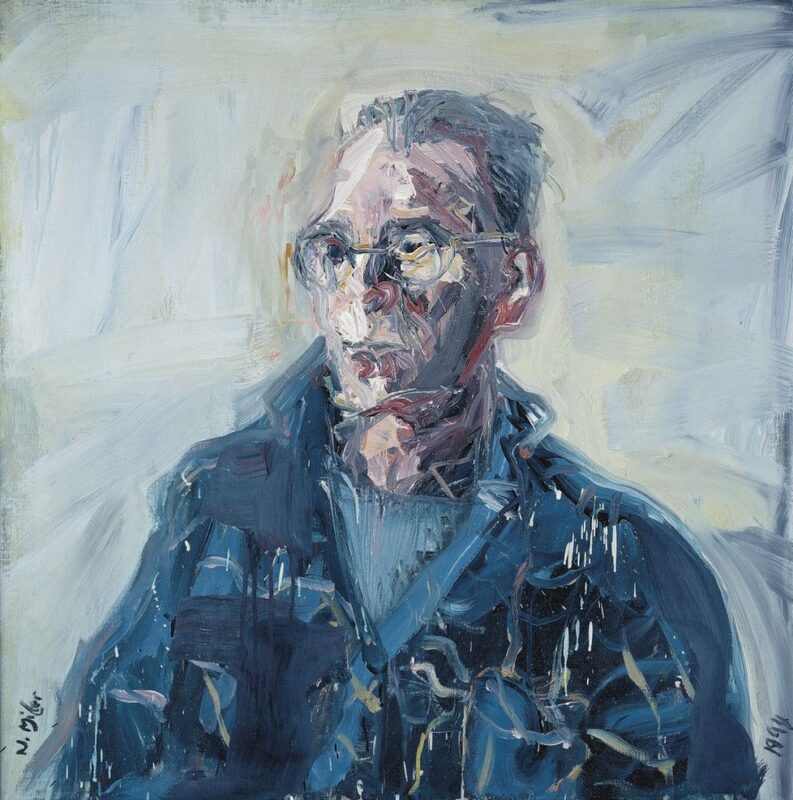 This portrait of fellow Sligo based artist Patrick Hall has personal meaning for Miller in terms of their friendship and of his interest in engaging with a subject which is present as distinct from his memory-based work.